YOU SEE… this is what happens when Dad asks if he can write the header for your article and you eventually relent and let him. It was meant to read, “Dog going for a Sail” He can be a flippin’ Dunderheid at times. 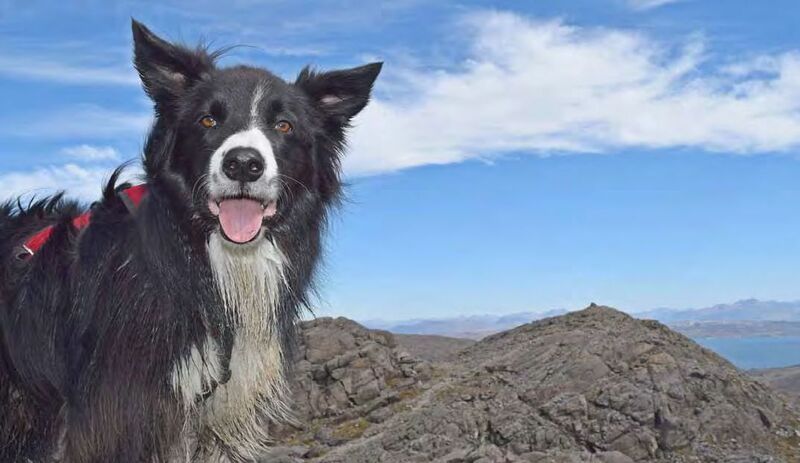 This month, we are here on our home patch, The beautiful Isle of Skye. 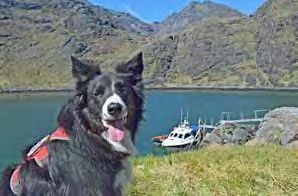 We departed for this sail/walk from Elgol causeway, and it was the most beautiful sunny day and a wee bit busy at the harbour with lots of folks awaiting their sailing time into Loch Coruisk (pronounced Kor Ooshk) or, Coire Uisg (Cauldrin of Waters).